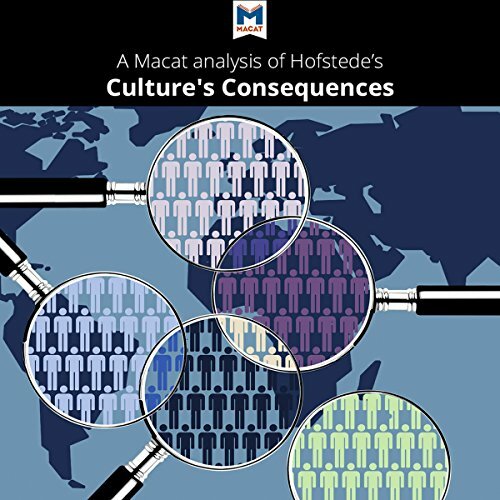 Showing results by author "Macat.com"
Anthropologist Geert Hofstede's 1980 work, Culture's Consequences, was the first study to look at cultural differences using data. The Dutchman took advantage of the enormous global span of his employer, the technology company IBM, to gather survey data in 20 languages and across 70 countries, and to produce a unique study of national values. 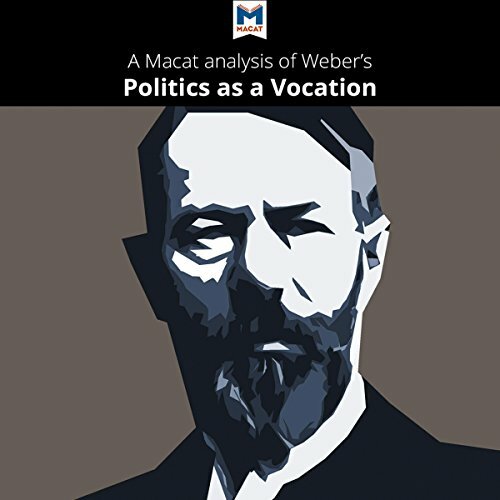 Politics as a Vocation examines what makes good political leaders and explores the effects of political action on modern societies. On one level it summarizes the political scholarship of one of the founding fathers of social science. On another it reflects a leading German academic and political activist's practical concerns about the future at a time of great volatility following defeat in World War I. 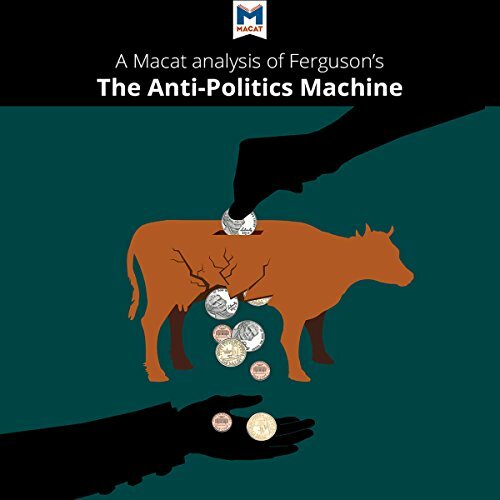 Published in 1990, The Anti-Politics Machine is American anthropologist James Ferguson's first book. It discusses international development projects: how they are conceived, researched, and put into practice. Importantly, it also looks at what these projects actually achieve. Ferguson is critical of the idea of development and argues that the process does not take enough account of the daily realities of the communities it is intended to benefit. 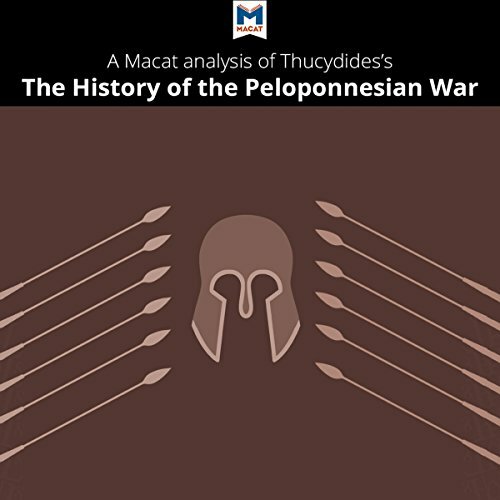 History of the Peloponnesian War was the first major work of political inquiry that did not relate events to divine influences. It introduced instead a critical method of looking to the facts of human actions as the basis of our understanding - a method that continues to be used today, more than two millennia later. 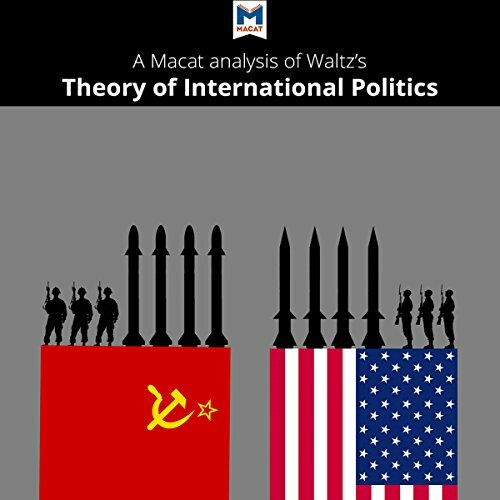 Many of the most important political thinkers in the Western tradition cite Thucydides as an influence, and major figures including Thomas Hobbes, David Hume, and Friedrich Nietzsche have praised his writing. 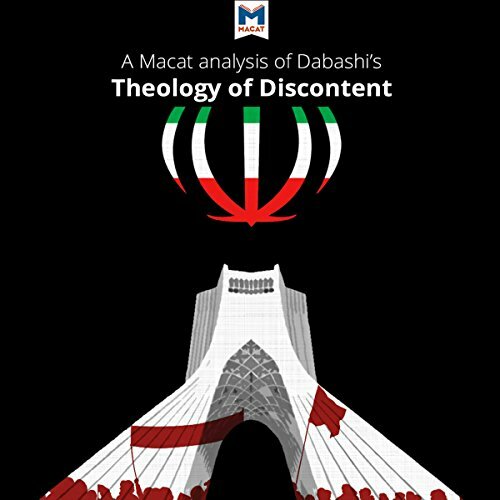 In his 1997 work Theology of Discontent, American Iranian Hamid Dabashi suggests that the Iranian Revolution of 1978-1979 would not have happened had it not been for the influential ideas of eight Iranian Islamic thinkers in the four decades before it occurred. Dabashi surveys these thinkers' contributions to the development of Iran's system of Islamic beliefs. He says this ideology was shaped both according to Iranians' perception of themselves and according to their perception of the West.